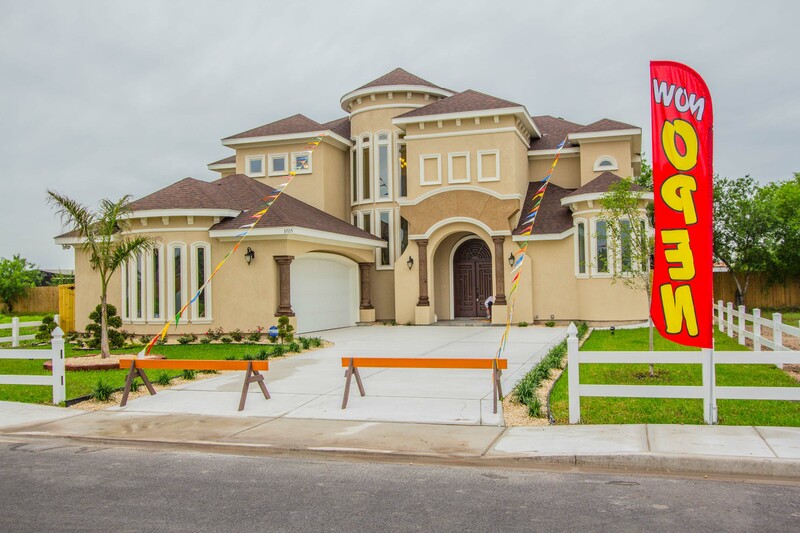 Camino Real Builders, New homes for sale in Mcallen, Edinburg and Floresville. Four-plex with four 2 bedroom /2 bathroom apartments. Four-plex with four 3 bedroom /2 bathroom apartments. 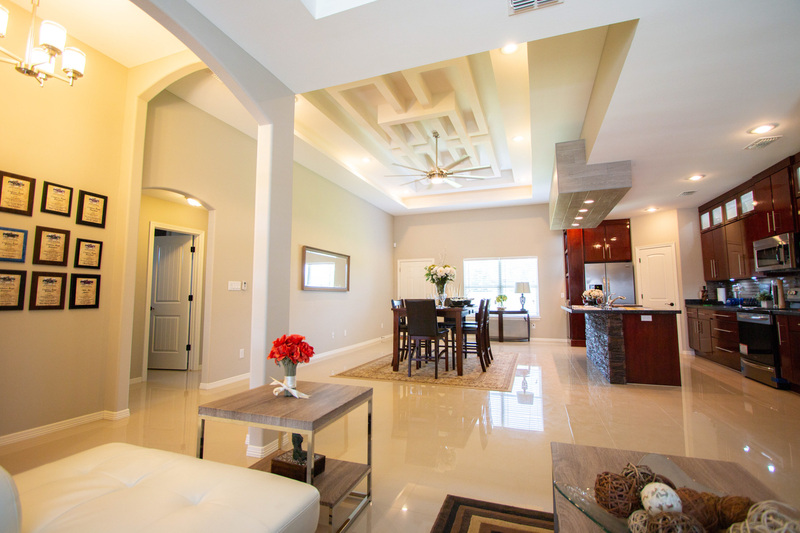 We build total customizable new homes. 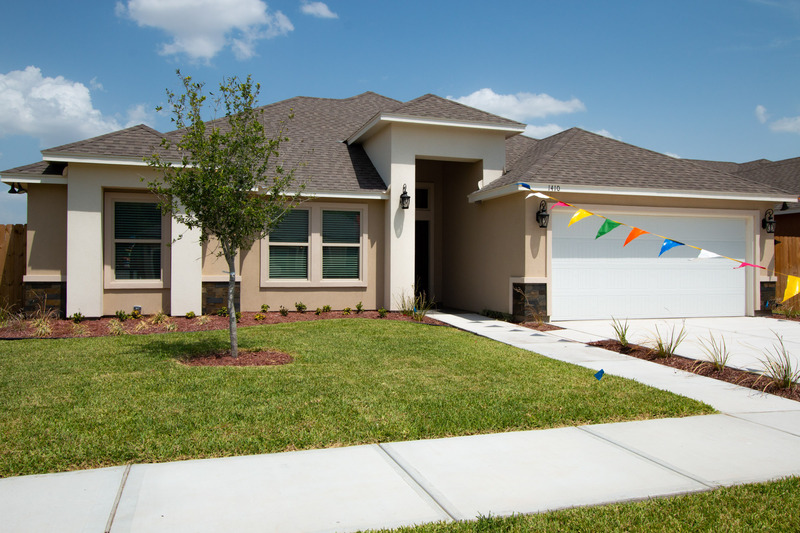 Move in today to our available new homes for sale or built a new one in only 3 months! Plenty of Options. 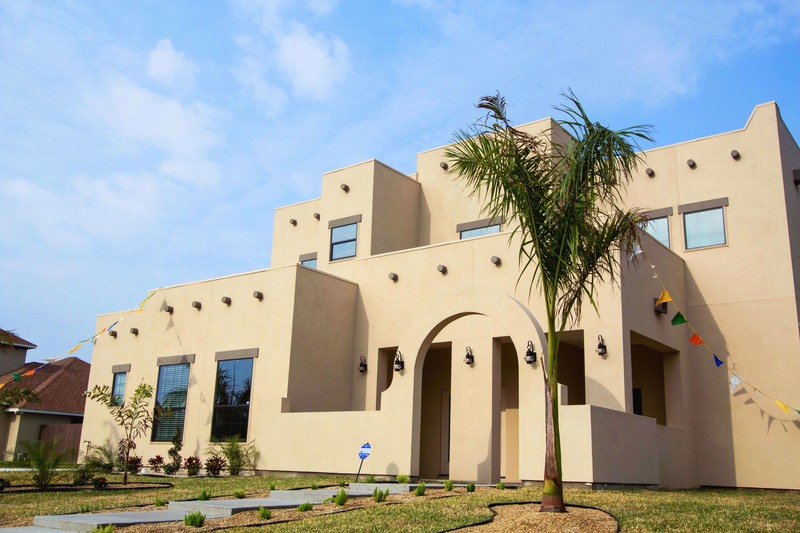 New homes for sale in Mcallen , Edinburg and soon in Floresville. Start your home from the Classic or Platinum layouts below and built your dream home in 3 months. Don't want to wait? 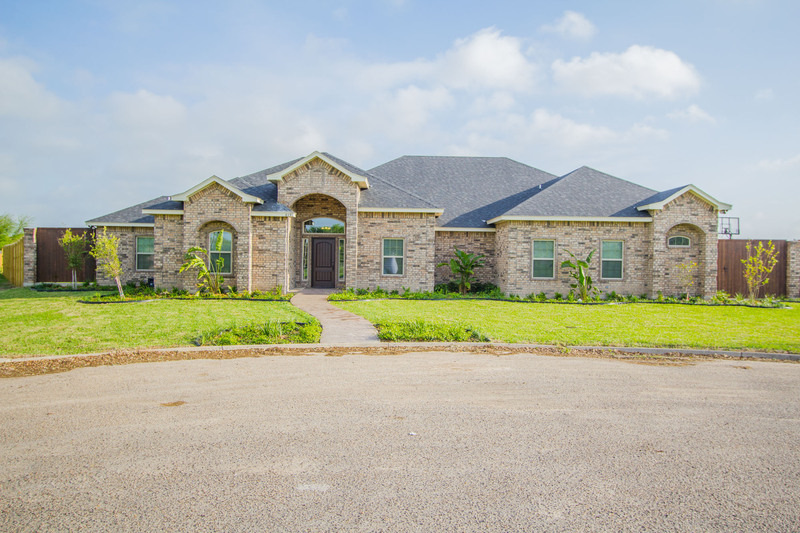 Check our available homes new homes for sale in McAllen, Edinburg and Floresville coming soon. Our newest home with special faux wood floor and country style feeling. 3 bedroom/ 2 baths. 1503' living /2067' total. Our Beautiful model home with 3 bed 2 bath with all the conveniences. 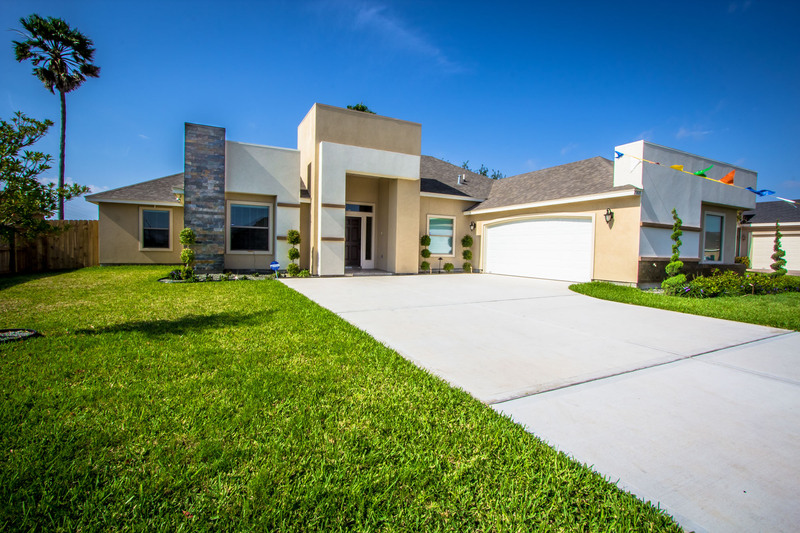 perfectly located near UTPA in edinburg book today a home tour! Our more luxurious model yet. 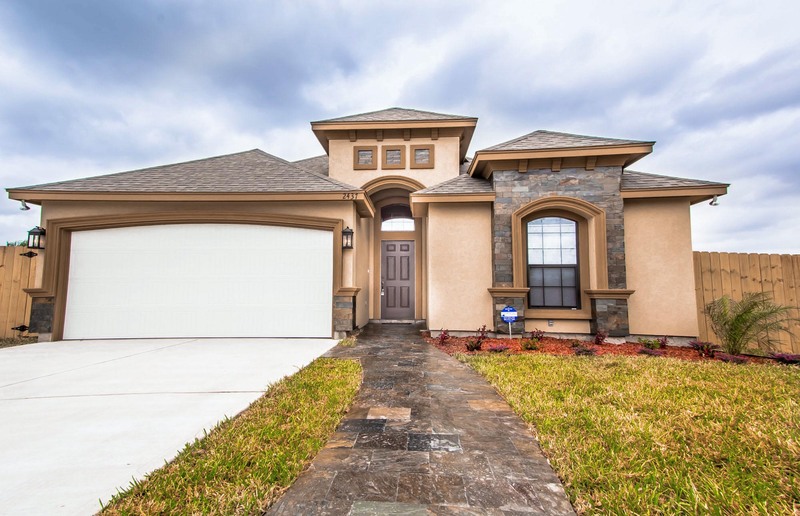 With its 4 bed 4.5 bath this model makes justice to his model name (Paris). 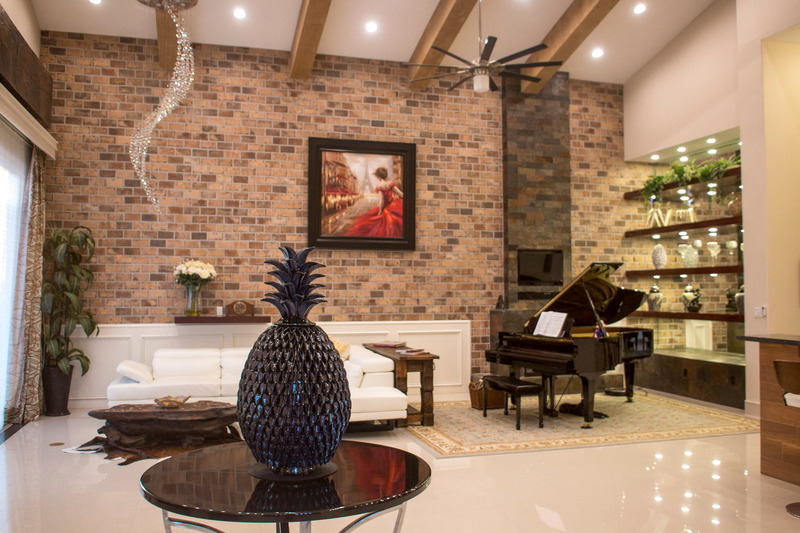 This home has all the luxury, design and commodities to live in your dream home. Our most affordable 4 bedroom home. Our most popular 4 bedroom home. This is like a Camelia Model Version 2.0 with much more space and design details. 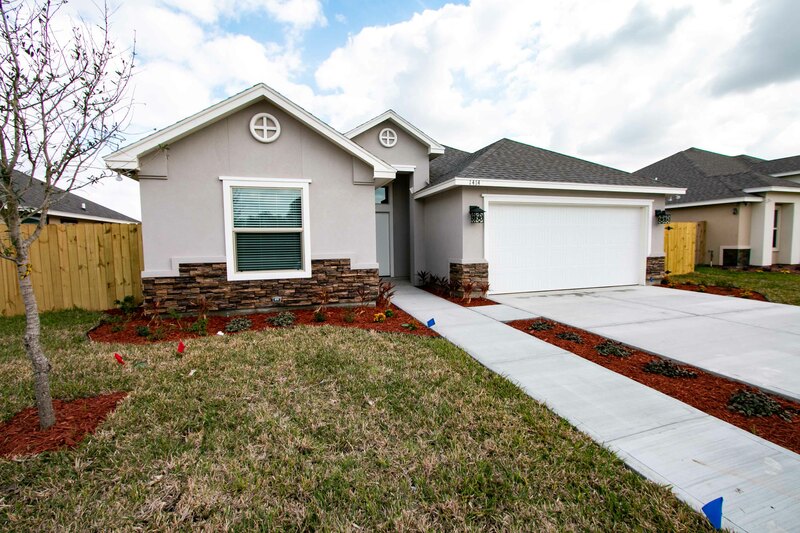 Our most affordable Home with 3 beds and 2 baths. Our most popular model up to today because all their beautiful design touches and versatility. We can vary the plan from 3 to 4 bedrooms and from 2 to 3 bathrooms. With corner kitchen so you don’t see it from the formal entrance and our 2/2/2 master bathroom. 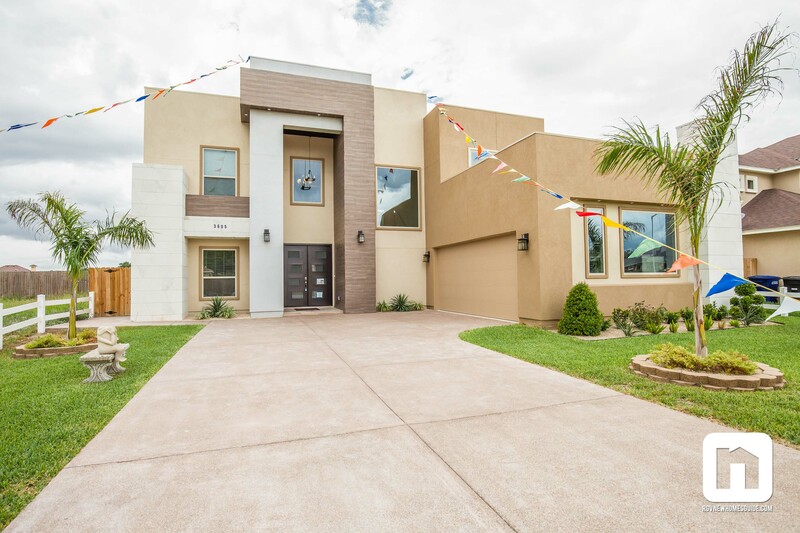 Get impressed inside as you explore this open space 2 story luxury home with height ceilings, lot of lights and a beautiful round iron stair that makes you hold your breath. This upscale home of 4 bedroom, 3 1/2 bath and 3 garage with its gorgeous kitchen details, central island, beams and brick details has a country yet contemporary feeling. With its big foyer, open space concept, breakfast nook to the backyard, and cover patio (with a beautiful pergola), immediately invites you to gather with your family and friends. 3 bed and office 3.5 baths. 2 story Home. 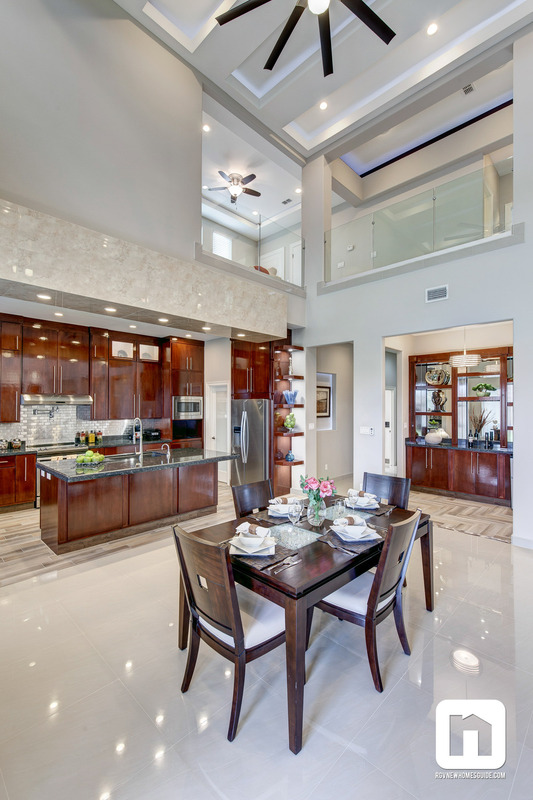 Entertaining at its finest in this beautiful home with a contemporary design and elegant finishes. 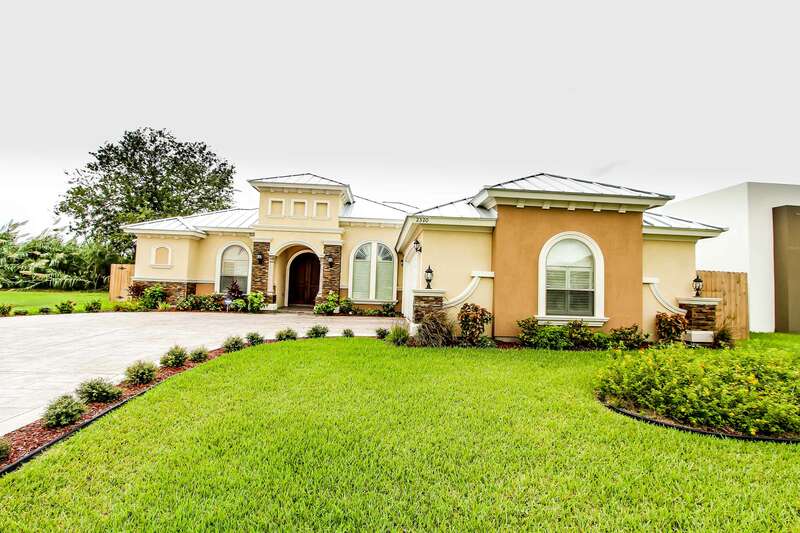 This 3 bed 3.5 baths greets you with a round foyer giving, this home a personal and different touch. This 3 bed 3.5 bath features a well inviting and cozy lay out to enjoy the comfortably designed home in and out. We have 4 buildings available for sell. They are fully rented and it is a good opportunity to invest. 4 apartments 2 for each floor. This apartment building is 1 story with 4 apartments. Each one has 2 bedrooms ,2 baths and 2 parking spots. 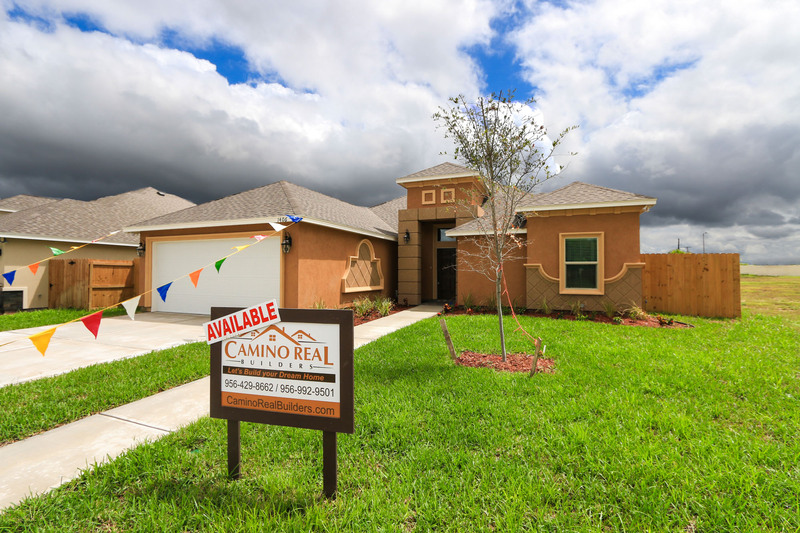 "When we visit Camino Real we were Impressed, quality look good and the price was great too"
"Camino Real custom built our dream home. It was a wonderful experience! 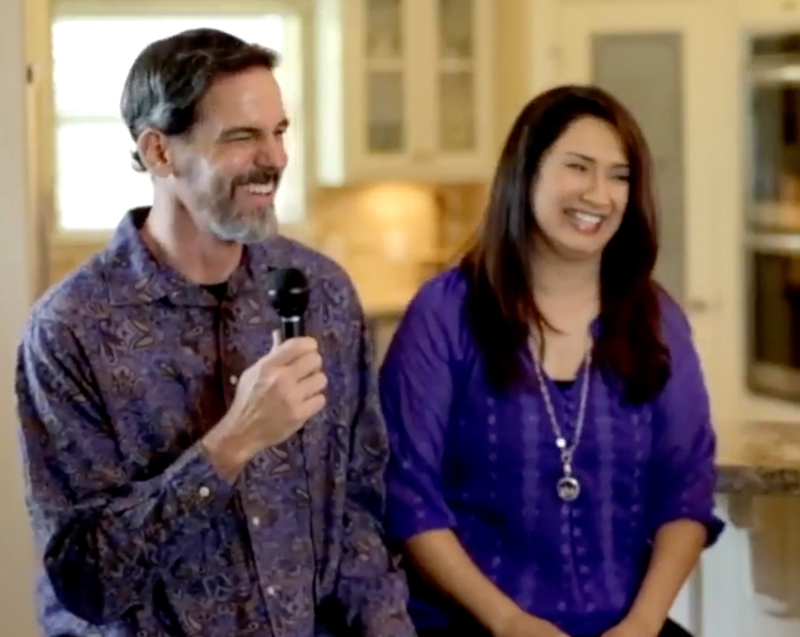 Outcome was exactly what we wanted"
"We are totally in love with our home, the quality and the detail that went on the building of our home is great!" Our partners and awards ensure quality, energy efficiency and durability to all our customer homes. Get awesome deals and exclusive photos & floor plans. 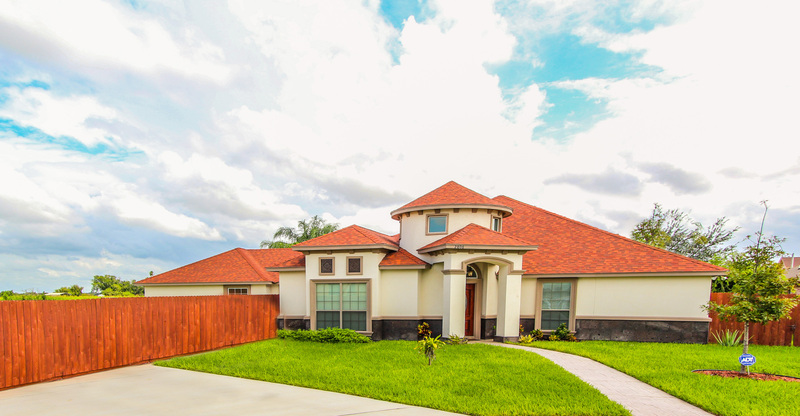 We have been building our customers dream homes for over a decade, Check out our new homes in McAllen, Edinburg, RGV and now in San Antonio. We’re open Monday through Friday 9 am to 7 pm. Sat 11am to 3pm. 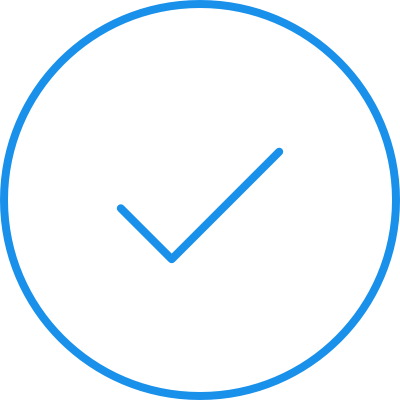 Call Us Today +1-956-429-8662.